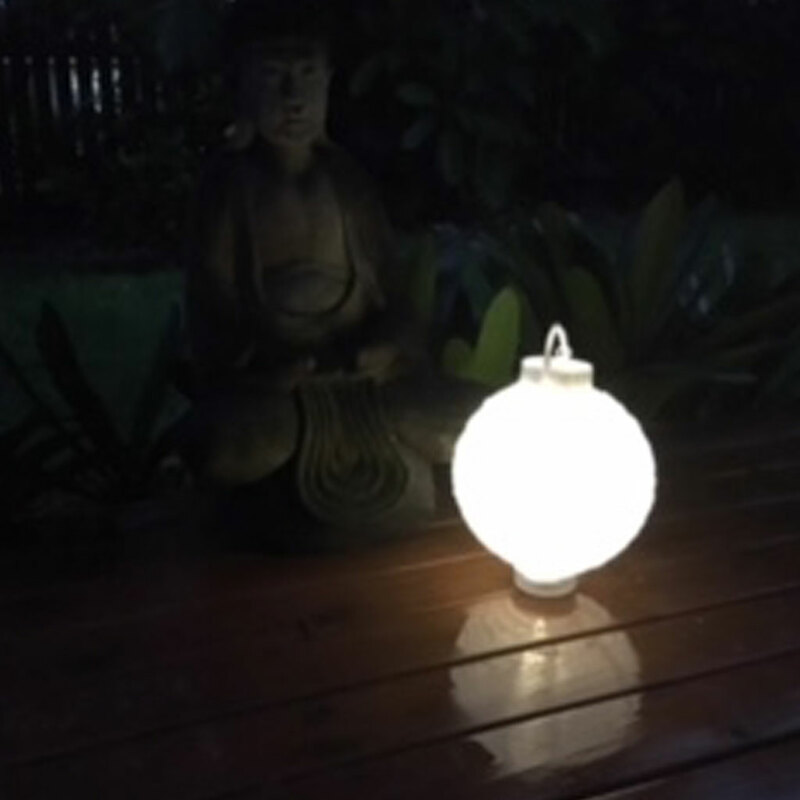 Lanternshop: New Stock - battery operated LED lantern with warm white globe! New Stock - battery operated LED lantern with warm white globe! White wedding lantern! Just arrived - we've added a new lantern to our extensive battery operated lantern range! White nylon led lanterns, now with a WARM WHITE globe! The most popular style of lantern for garden weddings, garden parties or special events! New 20cm white nylon led lantern can be used as a table, garden or hanging illuminated lantern decoration. 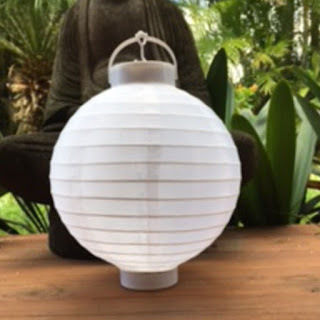 More durable than paper lanterns, a great choice if you want to use your nylon lanterns over and over again! Stock held in our Australian warehouse - shop online with FREE delivery for orders over $50.00 within Australia!